Try my unique and friendly approach to dog training and grooming in 2 easy to follow DVDs. 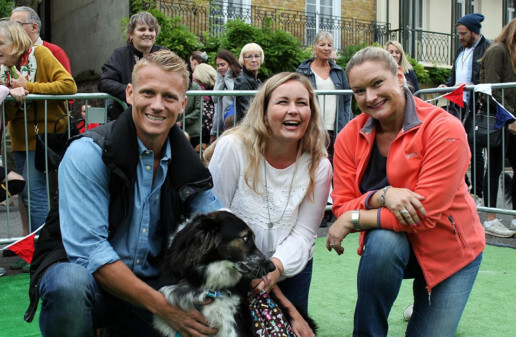 Ewa Highland, Swedish educated Dog Training Instructor, has trained and inspired dog owners over the last decade. 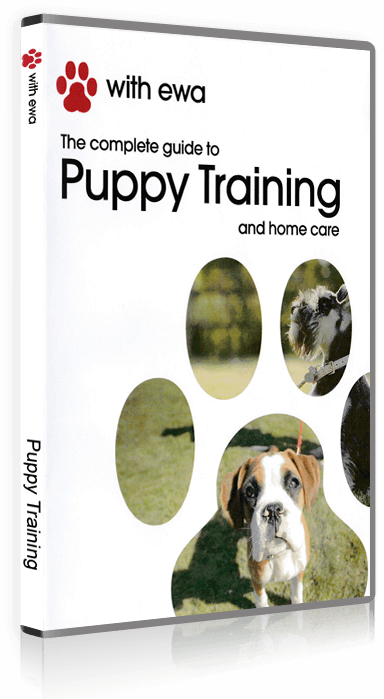 She now presents her unique friendly approach to dog training in an easy to follow DVD based on her 4 blocks – Foundation For Collaboration, Tasks, Stimulation and Care. For the puppy buyer – an opportunity to start out the right way. For the rescue dog owner – to bond and build trust. For any owner looking to have fun and a great relationship with their dog. 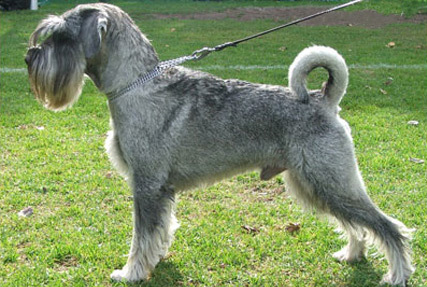 Ewa has trained, shown and groomed Miniature Schnauzers since 2000. And for Ewa, her work is a labour of love, typified by her friendly, open approach. 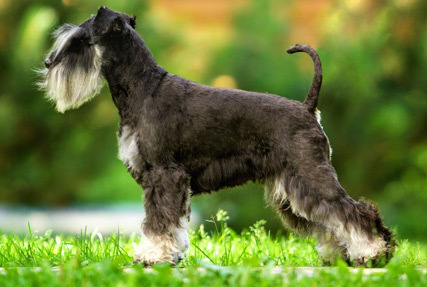 For the owner – learn invaluable tips about the general upkeep of Schnauzers and how to best take care of their coats. 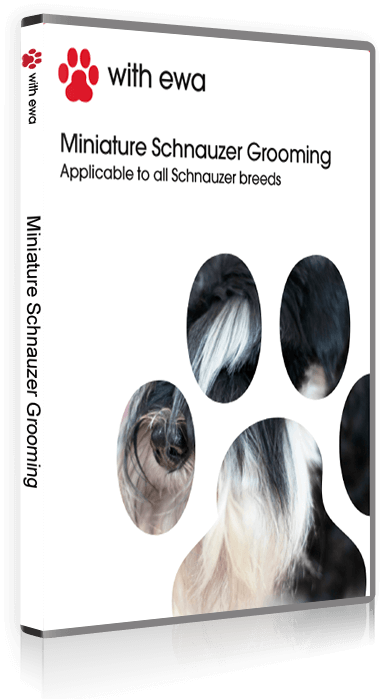 For the professional groomer – perfect your skills in creating the unique Schnauzer look and learn how to hand strip to professional standards. This is a potentially profitable new service to offer, that’s also ideal for other harsh coated breeds. 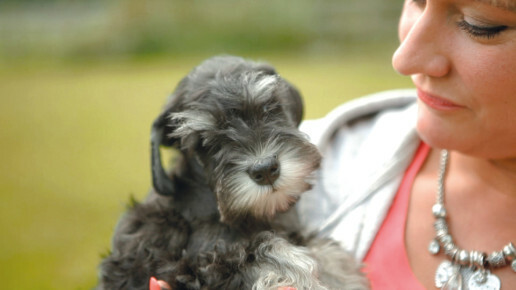 For breeders – the perfect guide for your puppy buyer (with reduced rates when you buy in bulk). 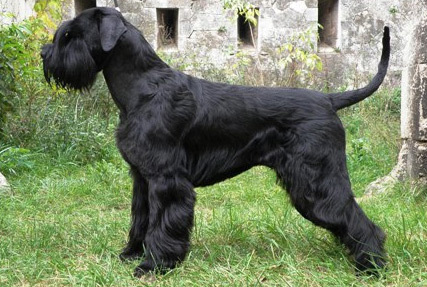 Previously called “Standard Schnauzer”. A middle sized dog with plenty of character. Needs a fairly active home, enjoys being trained and is loyal to his family. A relatively small, alert dog that loves training. Will bark to let you know if somebody is at the door. Great little companion dog both for the active family and the slightly less active family. Large, powerful, loyal to his family. Needs plenty of stimulation, exercise and training. 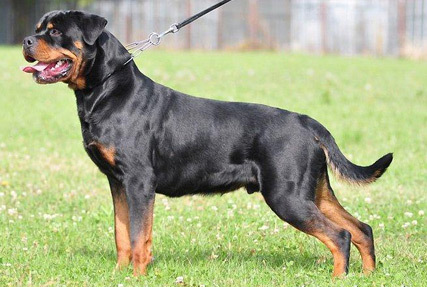 A large, demanding breed which need plenty of exercise and stimulation to be content. 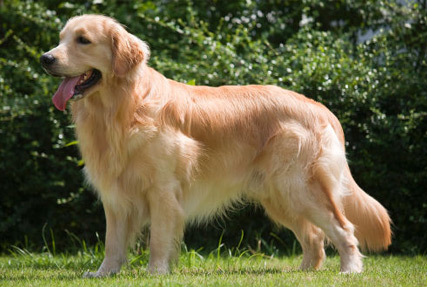 Highly trainable and is at its happiest when trained. Lovely family dog when stimulated. Can be a bit of a hand full if not stimulated properly. Guarding and herding dog. 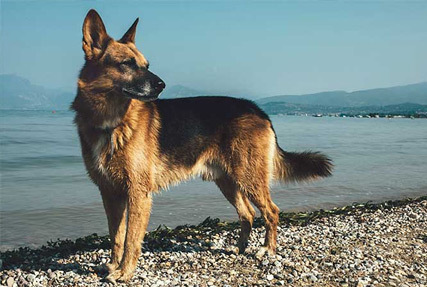 Powerful, strong, loyal breed. Needs plenty of training and stimulation but loves his family. Guard dog. Loyal, friendly breed who needs plenty of exercise to be content. Often easy going with other dogs. Gun dog, i.e. bred to retrieve birds. What is wrong with showing the treats for my dog to get his attention when I train recall? If you show the treats to get your dogs attention the dog soon learns that it is no use to come when you do not show the treats. By laying a good foundation with Listening Exercise and then train Recalls by using your finish word (“OK”), your dog learns the recall signal very solidly and you will be able to trust your dog off the lead in most situations. My dog loves running after wild animals and finding disgusting things to eat, if I do tracking with him - will I make the problem worse? Absolutely not. Your dog is telling you that he/she has a need and urge to use his nose. He will do that regardless of if we provide him/her with the opportunity do so or not. 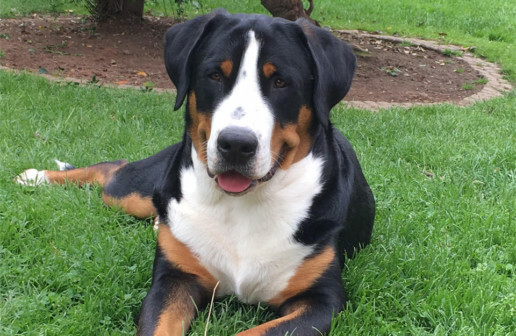 By providing your dog with the chance of doing so in a controlled environment, on your terms, you bond with your dog, your dogs urge for doing it by him-/herself lessens and he/she will become calmer and more content. My puppy is biting so much! How can I get it to stop? All puppies bite. It is absolutely natural and they will grow out of it. Make sure it does not get a lot of attention for doing so. *We promise we’ll only use it to occasionally contact you about new and exciting goings ons from us.